15 Things Made For *Every* Hot, HOT Mess… Like You! Ladies, not always is our life perfectly sane. Sometimes it’s a bit cray-cray! And a mess! But that doesn’t stop us from being hot and fabulous. 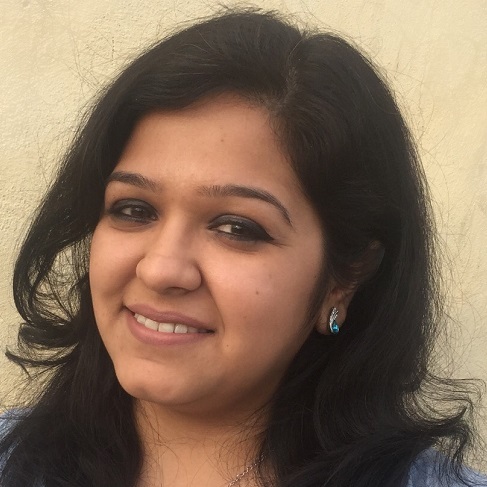 So if you are a hot mess, here are a few products that you will absolutely love! 1. 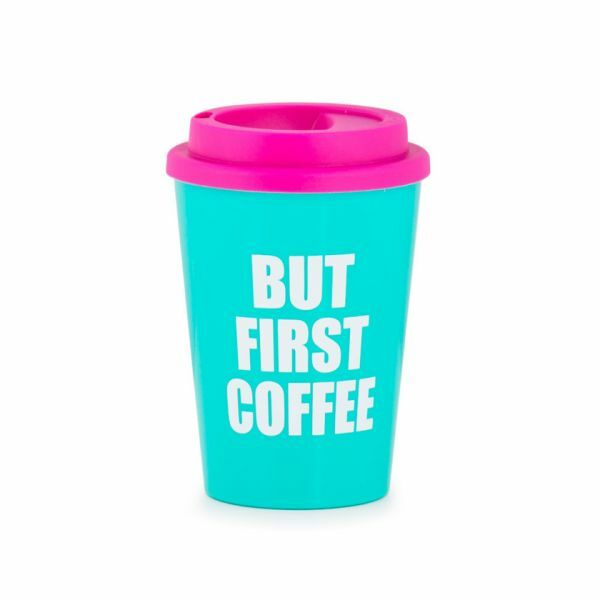 Let your coffee sipper talk! Let the world no that ain’t nothing happening before you finish your morning coffee! And isn’t the colour scheme super cute? Price: Rs 695. Buy it here. 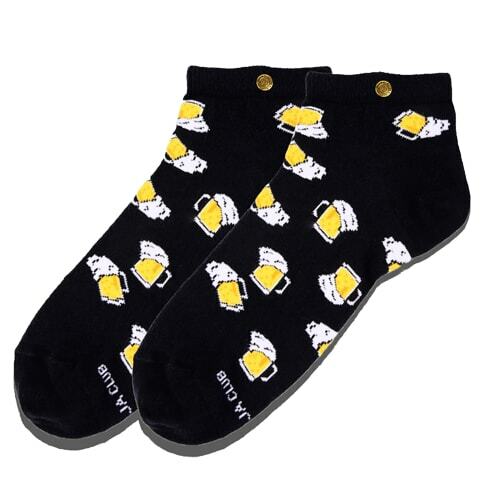 How beer-y amazing is this pair of socks?! Perfect for the girl who loves her beer and her sneakers! 3. These earrings are so cool! How cool are these earrings? Perfect for the days when you don’t want to spend too much time dressing up but still make a statement. 4. 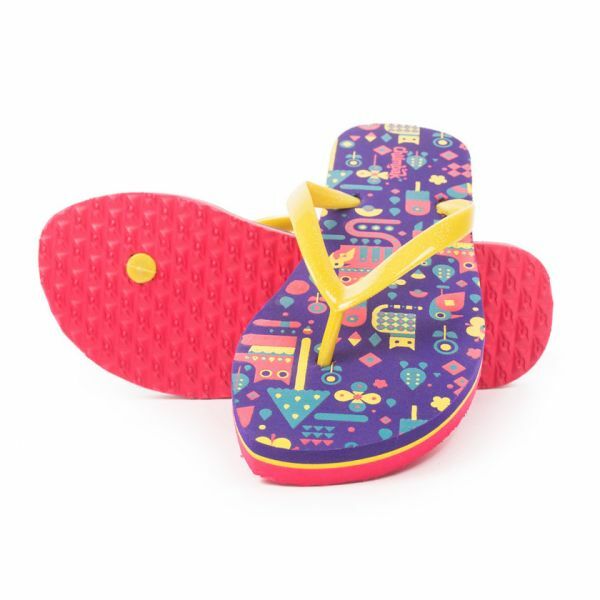 This pair of quirky flip flops! Because some days you just want to be comfy and do your thing. And you don’t really need heels to look hot! Right, girls?! Let this pouch do all the talking! It can carry all of your cosmetics and is so compact that it’ll comfortably fit into your handbag! Every girl needs a pair of sassy sunnies! And these are just perfect. They are not too OTT but clearly stand out and make you look irresistible! 7. Pin-on badges because you love your crazy! 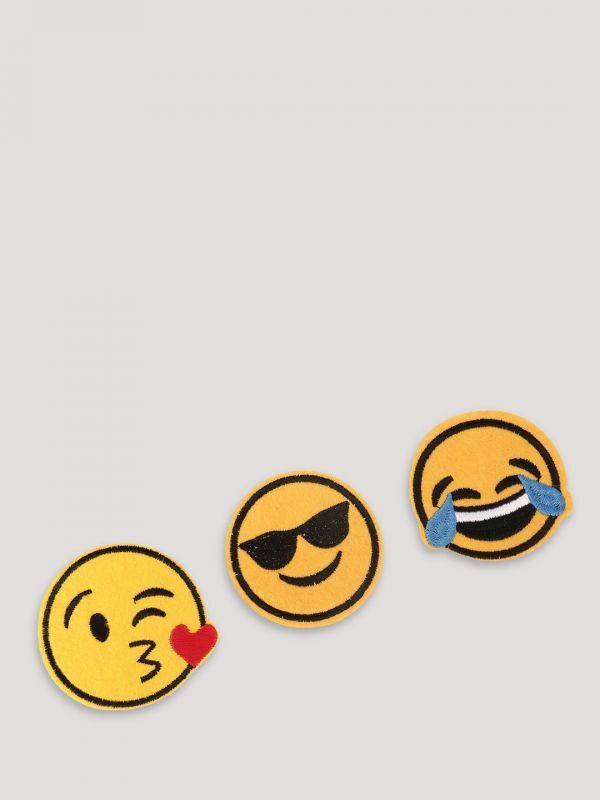 A dash of fun is your thing? So why not flaunt it a little? These pin on badges are perrrfect for you! Simple and elegant and SO you, isn’t it? 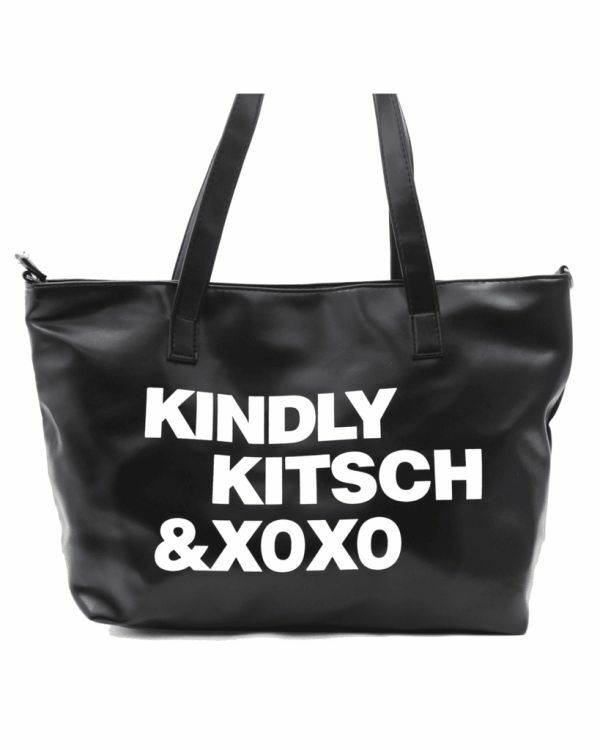 This bag clearly takes the cake when it comes to making a statement without putting in too much effort. 9. Your underwear cannot get any more awesome sauce than this! Errmm… Yup! Come on! It’s quite a badass thing to own and wear. Because your plain tees need a makeover to match your level of crazy! These patches are easy to use and will look so darn cute! 11. 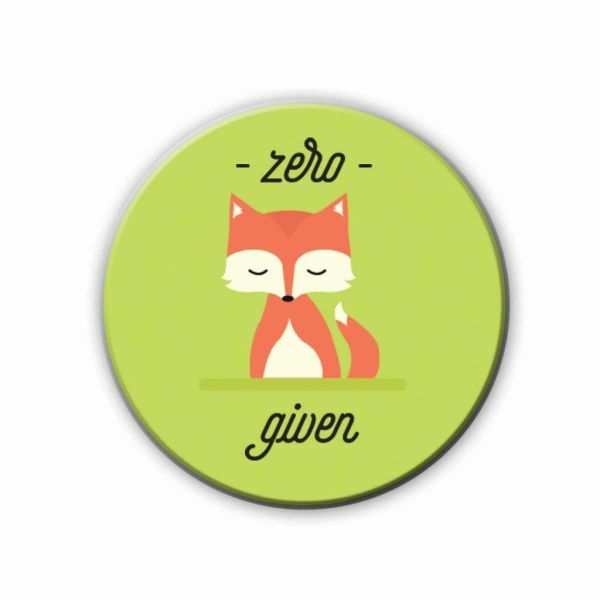 This magnet/ badge when you have no effs to give! While the world is cribbing about a million things, let it be known that you have no effs to give. Stick this onto your fridge or attach it to your backpack. 12. A belt to up the oomph factor! 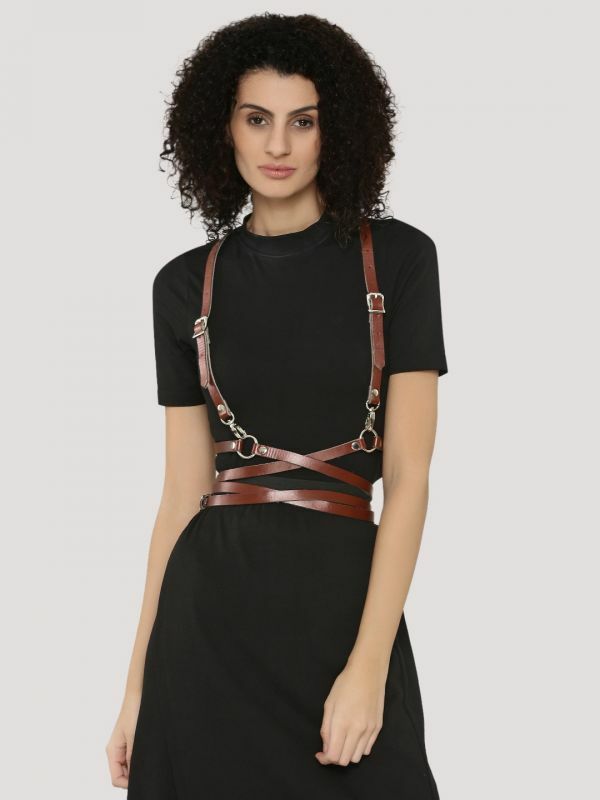 Your outfits are in for a makeover with this amazing belt! The days you cannot bother with accessorising a lot, just put this on and you are good to go! Perfect for the blah mood, isn’t it? 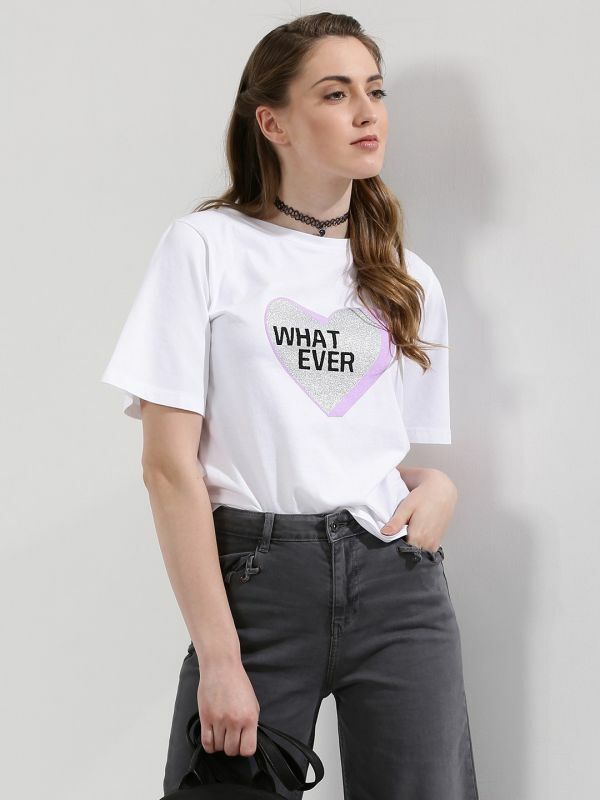 You never know, this tee may turn out to be your soulmate! 14. This mug for the Potterhead hot mess! You know you’re really NOT (sorted)... But eh, so what? 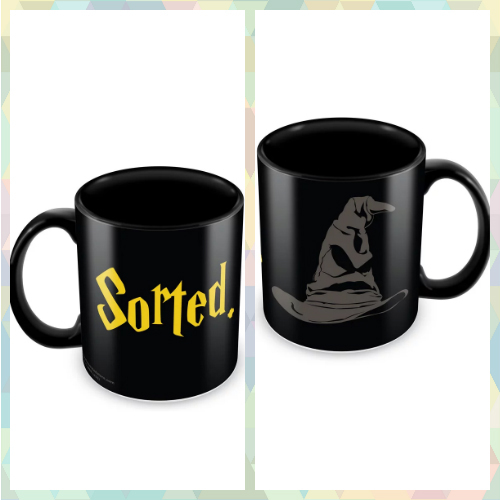 This mug is quite awesome especially if you are a Harry Potter fan! Chokers are all the rage right now and this one will probably match your personality perfectly, won’t it?